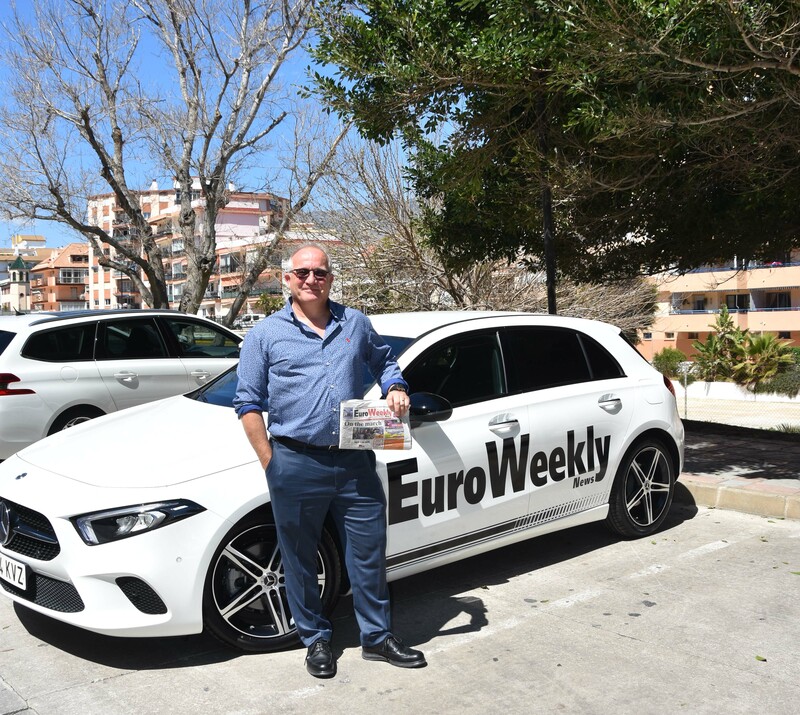 STEVEN EUESDEN, Euro Weekly News Publisher and Director, has welcomed Steve Kenyon to the award-winning newspaper team. 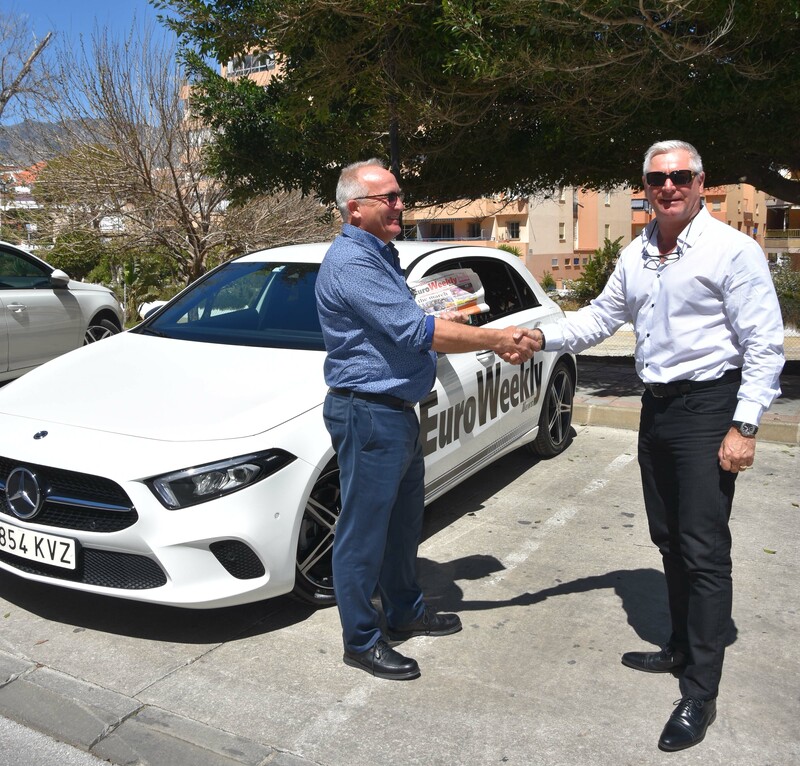 Steve is joining the EWN family as Regional Field Sales Manager for the Costa Blanca North. 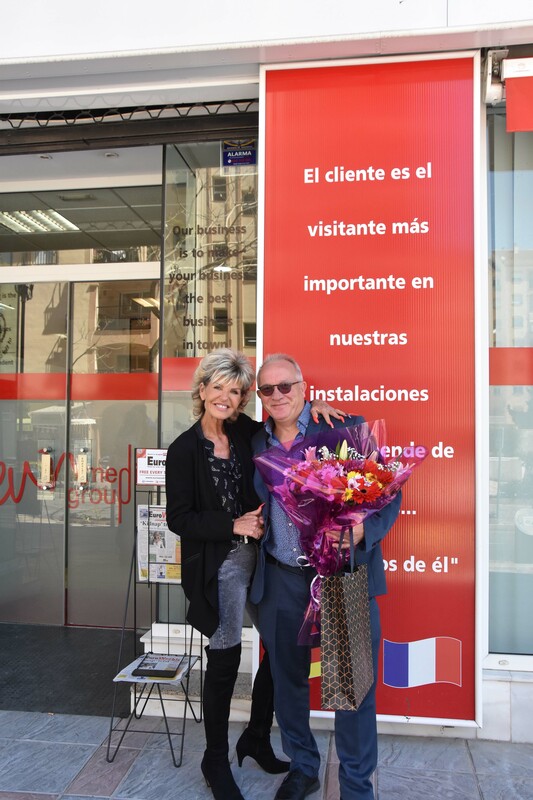 After a full weeks intensive in-house training – Steve is returning to the Costa Blanca to meet our valued existing clients – and also make new contacts. Steve has lived in the region for a number of years with his wife Tracey. He can be contacted on – 670 451 232. Everyone at head office wishes him every success and we are confident that you our lovely advertisers and readers will do likewise.